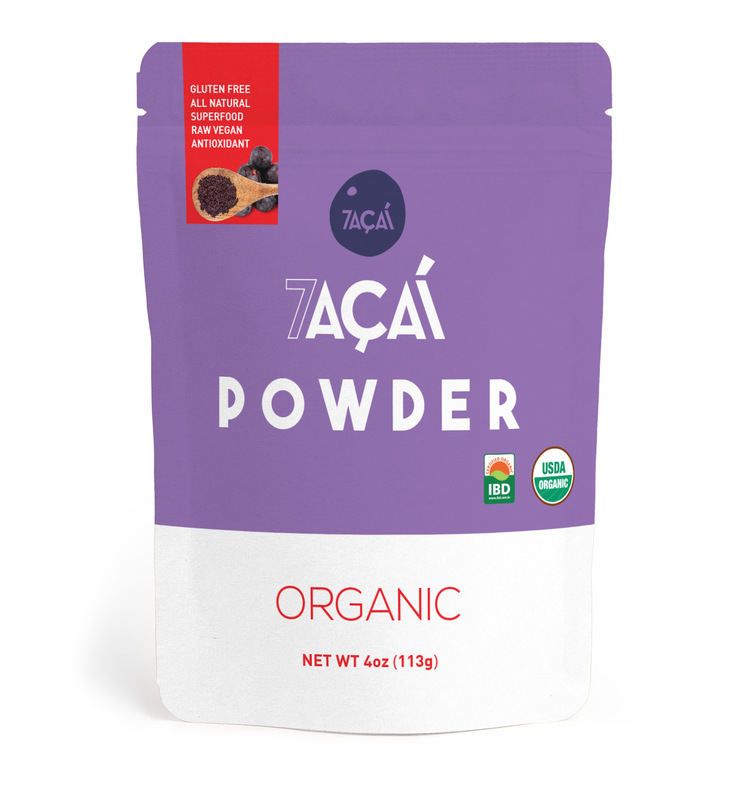 Açaí has become the new health crave. Not only our açaí taste is delicious but it is extremely nutritious. 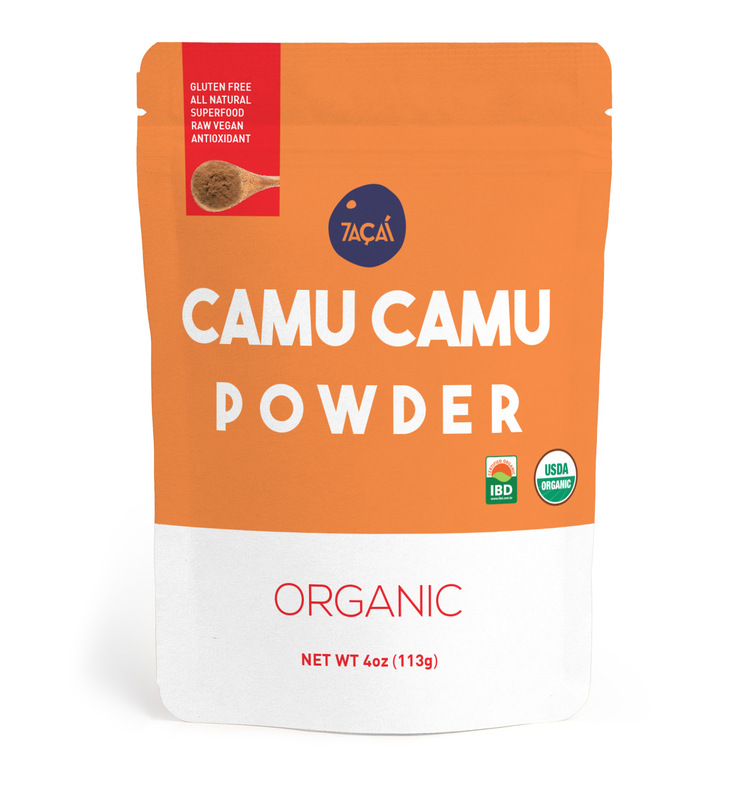 It is considered to be a superfood and its benefits are numerous. Due to its health benefits your customers will delight “conscious-free” on the various recipes that can be created. 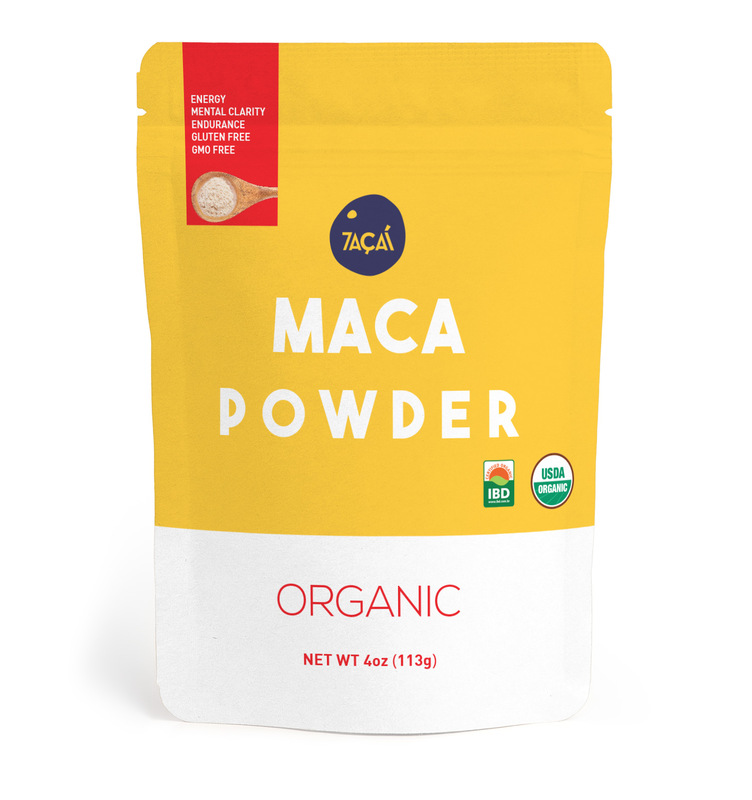 Being an exotic fruit, full of vitamins and energetic powers, açaí easily won a space in the heart of sports practitioners, which is associated with a healthy lifestyle. Americans are seeking healthy foods. According to a 2012 report by food industry researcher Technomic, 64% of Americans agree that it is important to eat healthy and pay attention to nutrition. That’s up from 57% just two years earlier. You don't need a PhD to create a genius bowl or smoothie recipe. Use a blender, add your favorite fruits and voilà. Our partners are experiencing that açaí also has healthy financial benefits due to its strong margins, high volume and amazing taste. Contact us today by filling our wholesale enquiry form to receive our partner magazine so you may learn more about becoming a 7AÇAÍ partner. 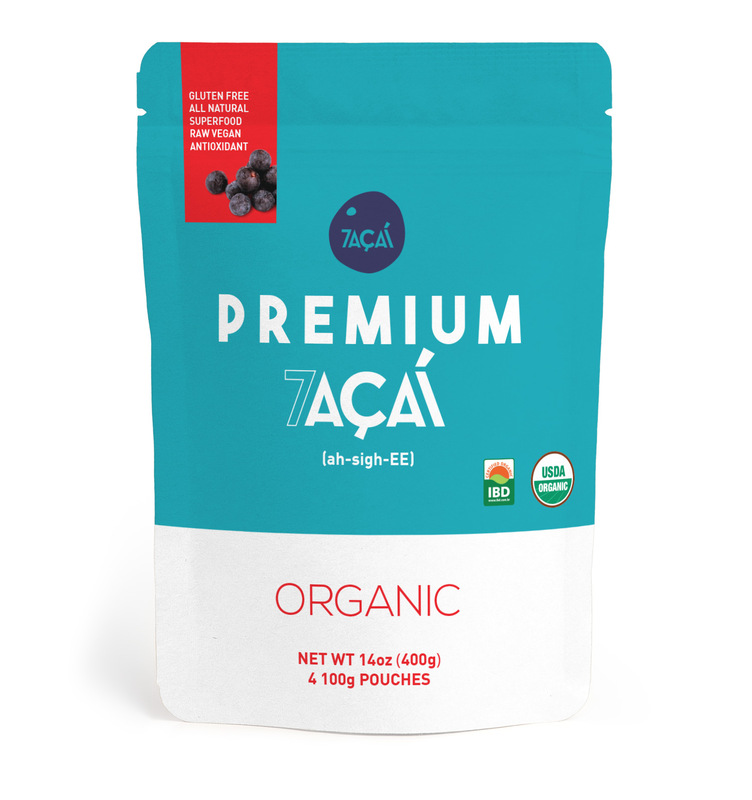 We are committed to delivering the finest premium quality açaí available to our satisfied customers, juice bars, and retailers around the world. Take this chance and partner with us to provide your customers healthy choices allowing your business to become more successful in the market place. We will go with you as a friend and a smart partner. If you are in the foodservice and retail business please contact us so we may provide you with further details on how açaí can help your business. We would love to partner up with you.